Congrats you’re joining the millions who are finally feeling better as a result of a Low FODMAP Diet or IBS Diet. A Low FODMAP Diet works. No doubt. However the biggest challenge with all diets is, “WHAT DO I EAT!” Diet boredom is the number one reason why all diets fail. 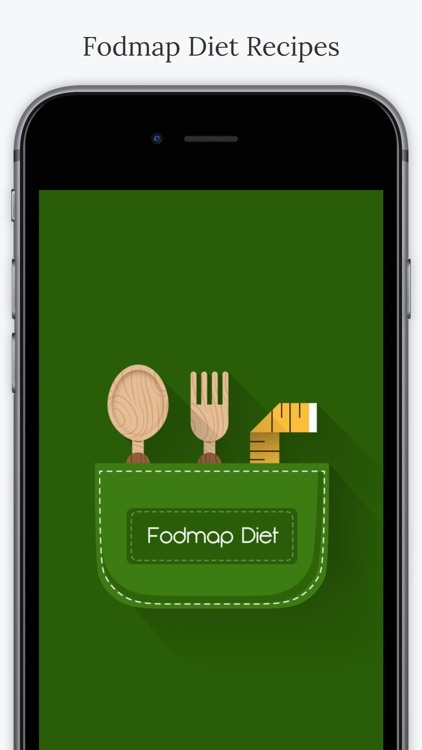 This app will help you stay on track by providing you with some of the most creative recipes to use in conjunction with a Low FODMAP Diet. 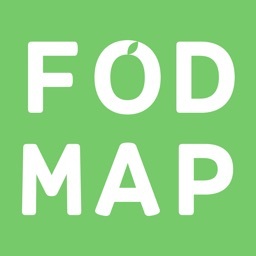 There are over 200 recipes designed to take all the guess work out of staying on Low Fodmap Diet. 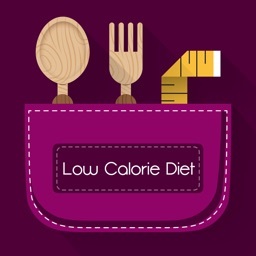 Whether you are staying on this diet one day or making this a permanent lifestyle, it takes a lot more than just willpower. You need a game plan. This app will do it. • Find recipes based on your preferences, such as dinner, snacks, soups, or dessert. • Complete instructions included with every recipe. 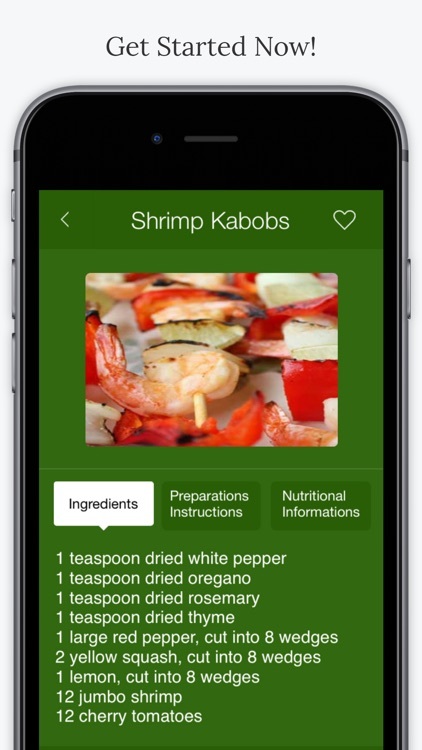 • Nutritional information included with every recipe. • Sharp color photographs for every recipe. 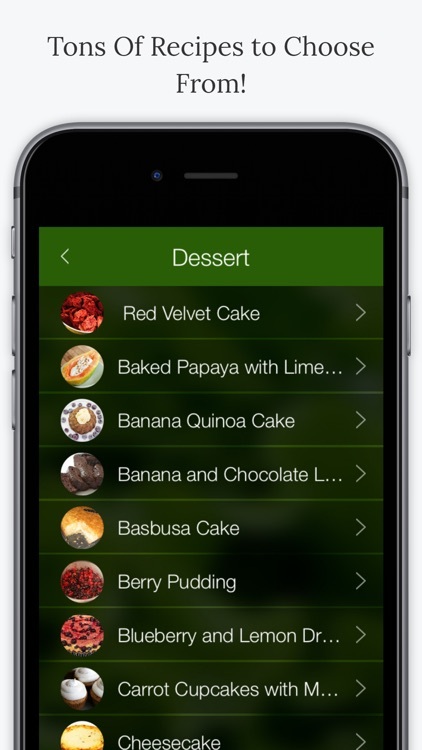 • Add recipes to your favorite list for easy reference. 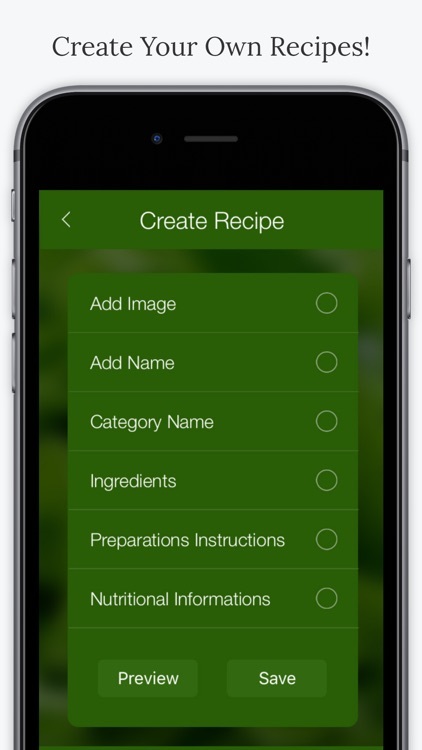 • Add ingredients, name your recipe, and even take a picture of it and upload it. 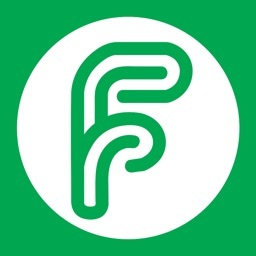 Please help us make this app the best it can possibly be. If you create a recipe you love, email it to us along with a picture of it at [email protected] and we will add it with updates. And if you want we will even give you credit for it by mentioning your name with the recipe!!! 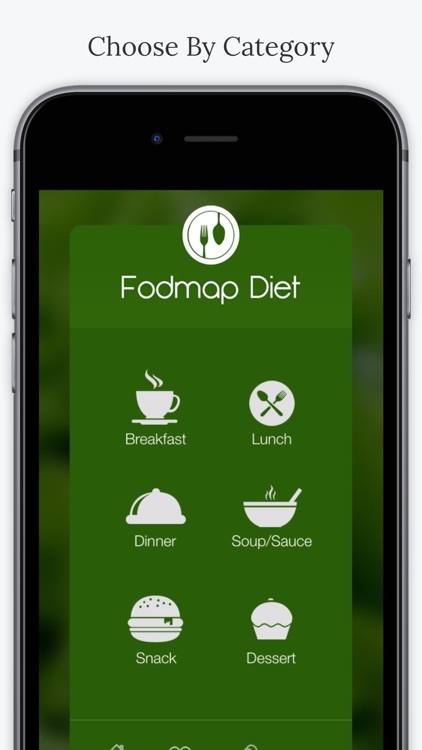 See for yourself why FODMAP Diet 200 Easy Recipes is simply the best recipe app available for your iPhone or iPod Touch. Try FODMAP Diet TODAY!